KEG washer | Destila s.r.o. In case you distribute beer or other beverages to other restaurants in KEG barrels you need KEG barrel washer. serves as a short-term replacement for broken automatic washers in larger breweries. Its waste outlet is led to the operator’s waste system via a hose. 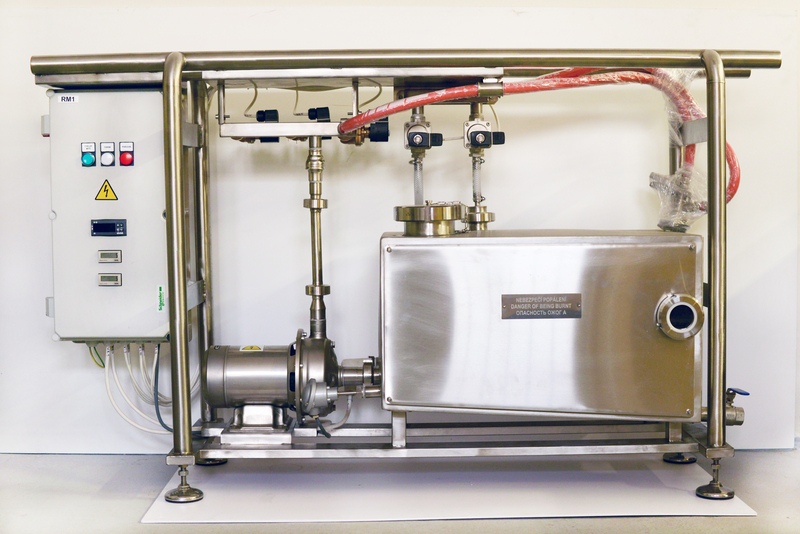 A sanitizing solution is fed from the central tank through a sanitation pipeline and is drained with a hose into the KEG washer. It can also be prepared by diluting and stirring directly in the washer. The KEG washer is connected to the electricity mains by a cable of the corresponding length and cross-section located in a protective tube.